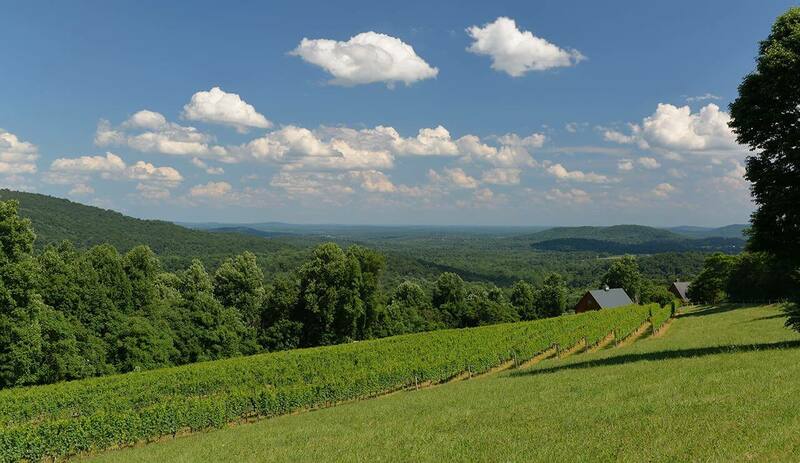 Virginia, by far has the most vineyards and wineries of all of the Mid-Atlantic. 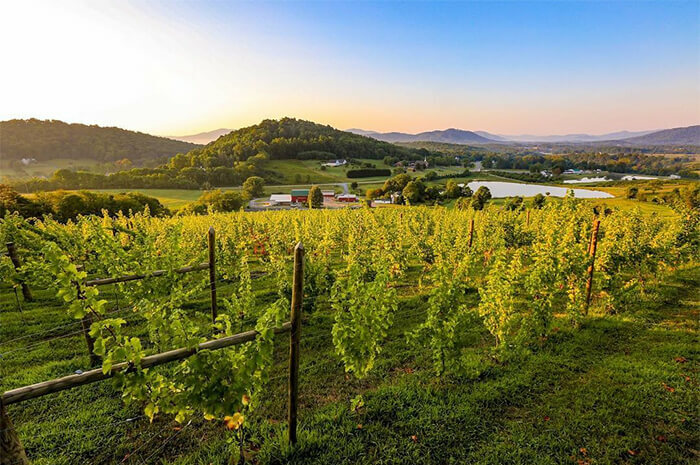 With over 250 wineries and the number growing, Virginia’s wineries have definitely sparked interests not only with Virginia residents but tourists who come from all over the country and world. Pennsylvania takes a quick second in line with over 200 wineries, and in fact is the fifth largest grape grower in the country. 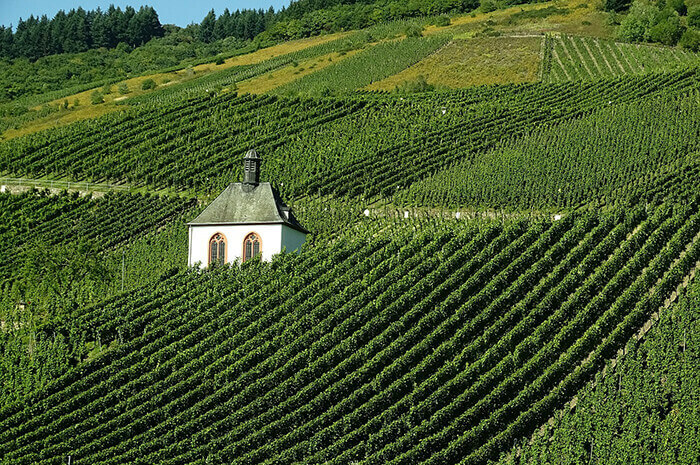 The first grapes that we know of were planted all the way back in 1683! Thanks to William Penn for getting Pennsylvania wineries a kickstart in the new world. Maryland is still working its way up in the number of wineries and currently has just over 80. As with Pennsylvania, Maryland too had an earlier purveyor of vineyards. In 1662 Governor Calvert planted 200 acres of European wines along the east bank of Saint Mary’s River. 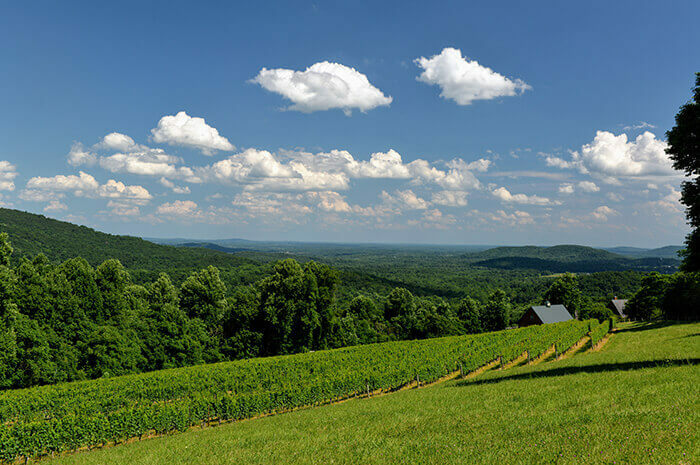 In 2010 Maryland passed the Maryland Winery Modernization Act revising the laws in regards to winery operations, and 8 new wineries opened that year! Largely industrial, West Virginia has not hopped on the bandwagon, per se. There are approximately 25 wineries in West Virginia. 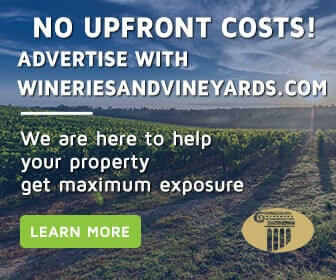 Most of the state’s wineries are small operations that are family owned and operated and are located in isolated microclimates. This is largely due to the fact that these areas need fresh air and clean water, away from the industrial centers. Delaware is a quaint state with a mere 5 wineries in the whole state. This coastal state makes for a great getaway and the charming wineries you’ll find there will greet you with a glass and a smile.